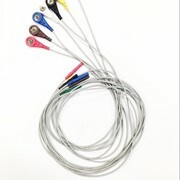 Delivers impressive 12-lead performance, while requiring minimal space. 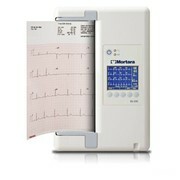 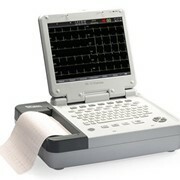 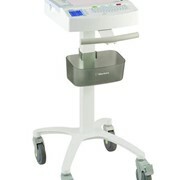 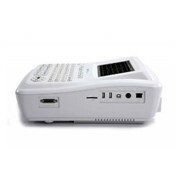 The ELI™ 230 electrocardiograph provides complete functionality in a portable, compact device. 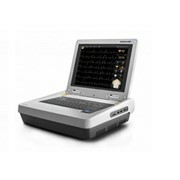 Easy to use and feature rich, the ELI 230 offers a valuable solution with capabilities such as signal quality, accurate and reliable ECG interpretation, and full-size printouts. 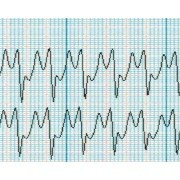 High-resolution colour display provides real-time preview of 12-lead ECG and post-acquisition review of acquired ECG. 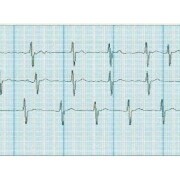 Widely recognised Mortara resting ECG interpretation algorithm uses gender and age specific criteria to provide a silent second opinion for resting ECG interpretation. 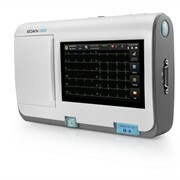 ELI 230 offers a choice of either the innovative WAM™ wireless acquisition module or the AM12™ acquisition module. 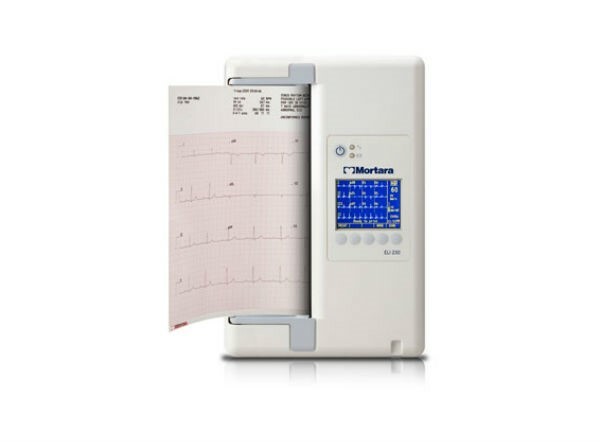 Both include replaceable lead wires, lead fail indicator, and remote control with buttons for ECG acquisition and rhythm printing. 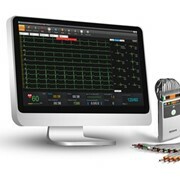 ELI 230 automatically selects and displays the Best 10 seconds of ECG signal from the one-minute segment of internal full disclosure, reducing clinical review time and eliminating the need for repeat ECGs. 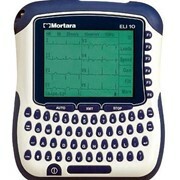 Mortara technology features full diagnostic ECG quality with a high-fidelity acquisition sampling rate of 40,000 samples per second per channel, a benefit for accurate pacemaker detection.